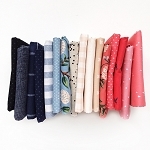 Bundle of 10 fat quarters. 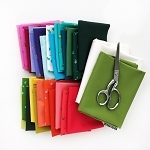 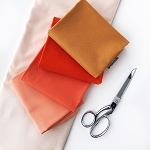 Each fat quarter measures approximately 18x22 inches including selvage. 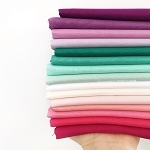 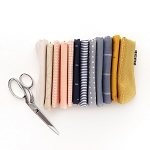 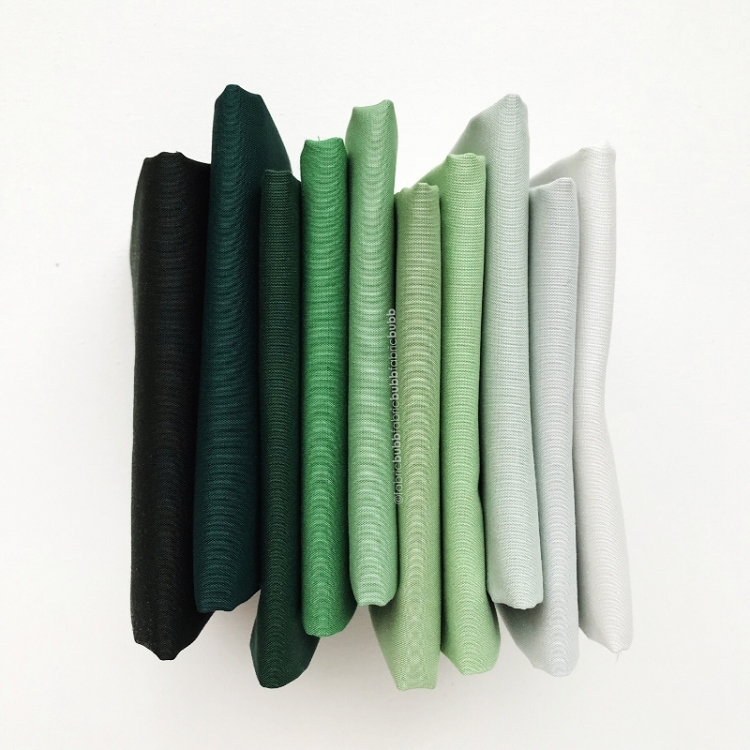 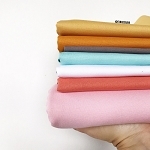 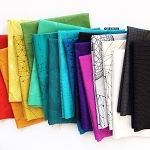 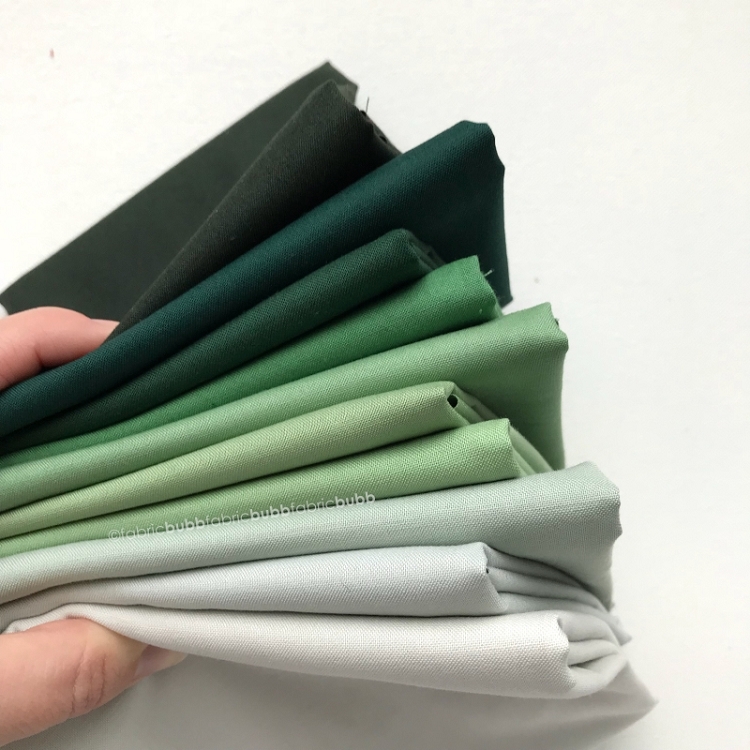 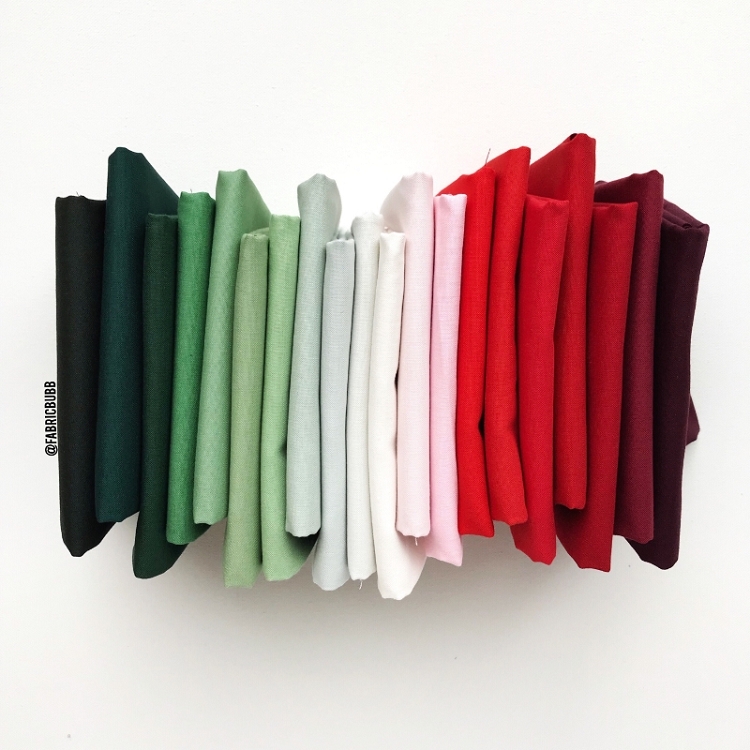 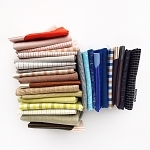 A yardage bundle can be found HERE.